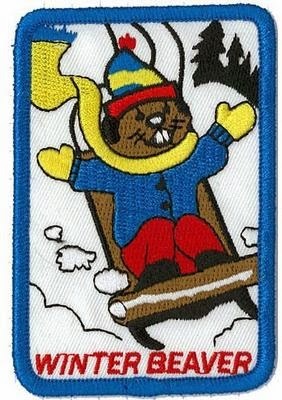 1st Manotick Beavers Colony A: Tobogganing! Next Tuesday Beavers will be heading outside to enjoy the Great Canadian Winter! Meet at the sliding hill in Four Seasons Park at 6:30. Don't forget to dress warmly and to bring your sled and a helmet! Note to parents: if the temperature dips below -20 degrees with the windchill we will meet inside the gym for some fun and games!